We LOVE to raise funds that will help kids to learn! 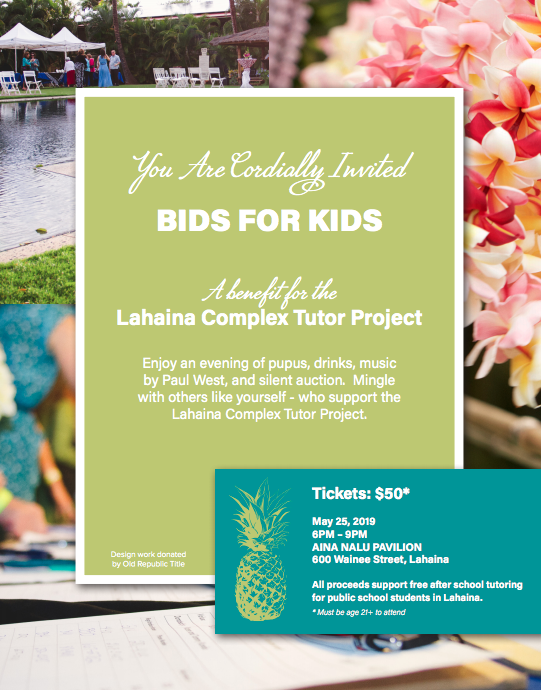 Buy Tickets online for Bids For Kids – A Benefit for the Lahaina Complex Tutor Project to be held on May 25, 2019 from 6-9 pm at the Aina Nalu Pavilion at 660 Wainee Street in Lahaina. To purchase in person call Barb Potts at (808) 344- 5008. Auction Items that will be available at the Bids For Kids Event and on our Online Auction! Donate directly to help the kids via Facebook or Paypal. CLICK to see the Auction Items! CLICK to see who is making this event possible! Our Mission – To assist and inspire community driven educational projects and improvements which are sustainable and can have a measurable impact on the schools or communities involved. We LOVE to raise funds to help kids! 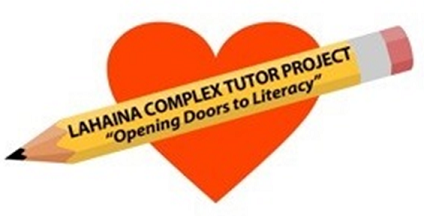 Our biggest recipient is the Lahaina Complex Tutor Project. 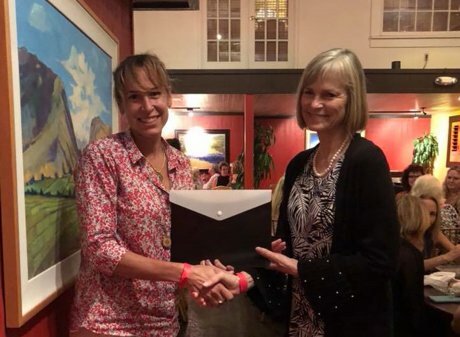 In June of 2018, Barbara Potts, on behalf of People For Educational Equality (PFEE), asked for – and received – $10,000 from 100 Women Who Care Maui! 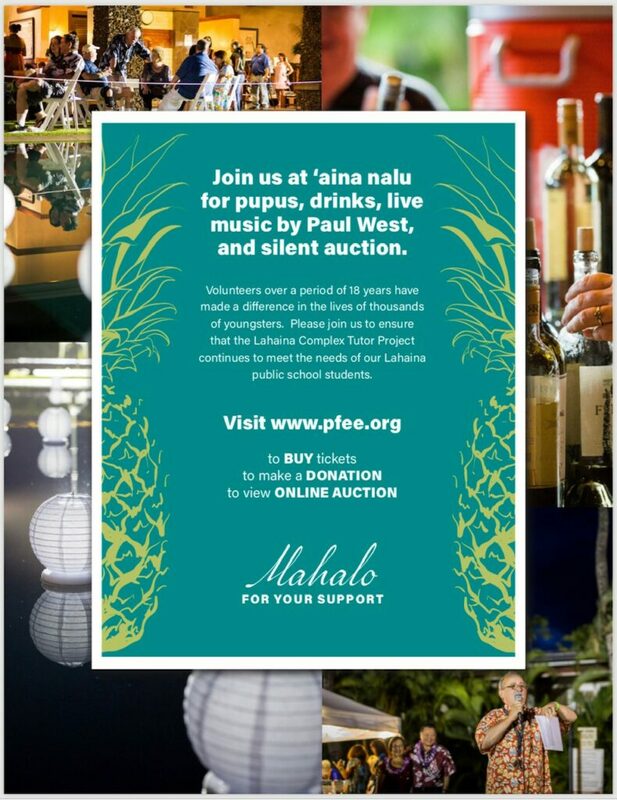 The funds will go towards PFEE’s ongoing support of the Lahaina Complex School Tutor Project. 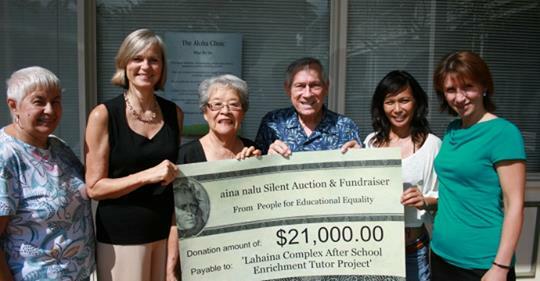 In May of 2017, PFEE presented a check in the amount of $25,000 to the Lahaina Complex School Tutor Project. 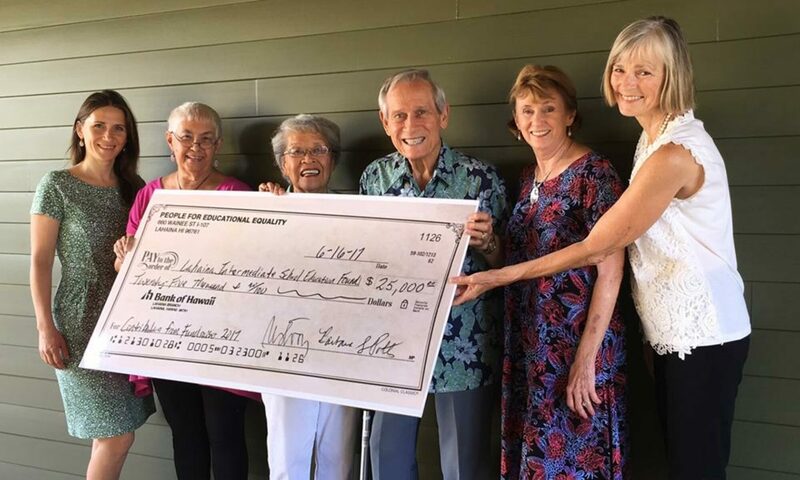 The donation was the result of fundraising efforts that culminated with the recent Aina Nalu Wine and Silent Auction Fundraiser. 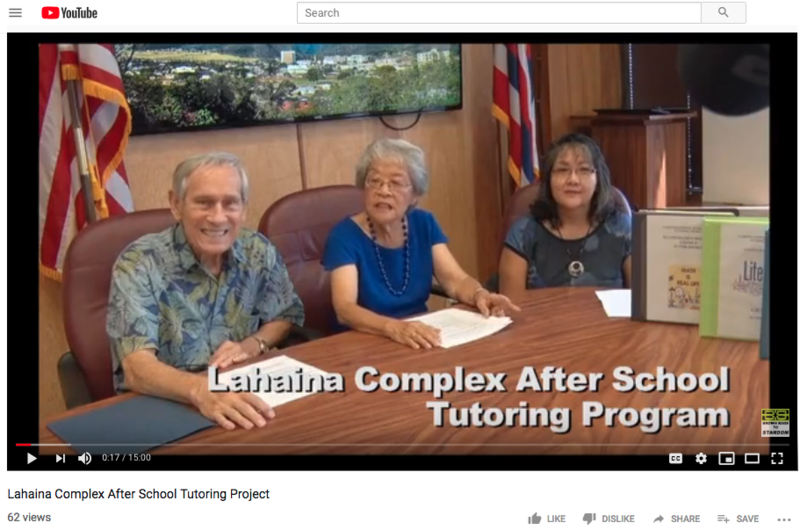 Pictured from left to right are PFEE board members Mihaela Stoops & Flo Wiger, The Lahaina Complex Tutor Project’s Pat & Richard Endsley, and PFEE board members Sharon Beach & Barbara Potts.